Incy interiors have always been on the forefront of super glam and super versatile children's furniture. Their latest collection 'MOD' has just landed, and I just know you are going to love it. It has Incy's signature style, pops of rose gold and a stunning colour palette of course! 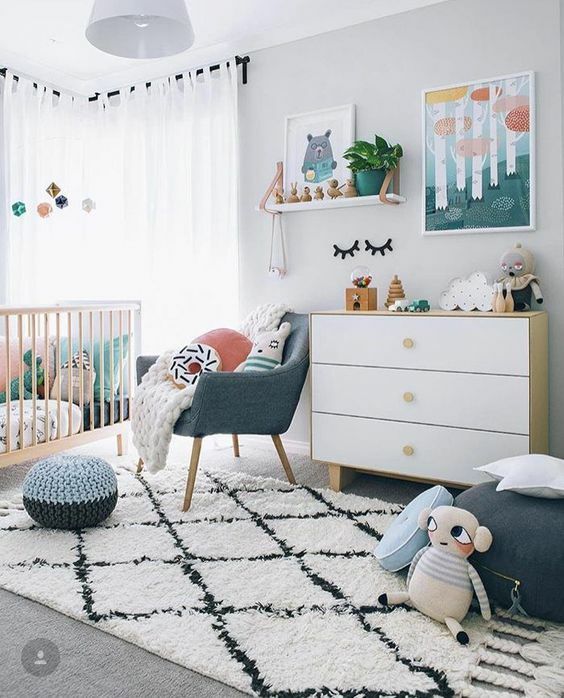 Featuring an amazing New York Style Bunk Bed that your kids will go crazy for, a change table/chest of drawers, a bedside table and a gorgeous desk that all come in either White, Pink & Rose Gold or Navy. Each piece in the range is modern in shape and ideology but still reflective of vintage aspects with futuristic appeal. 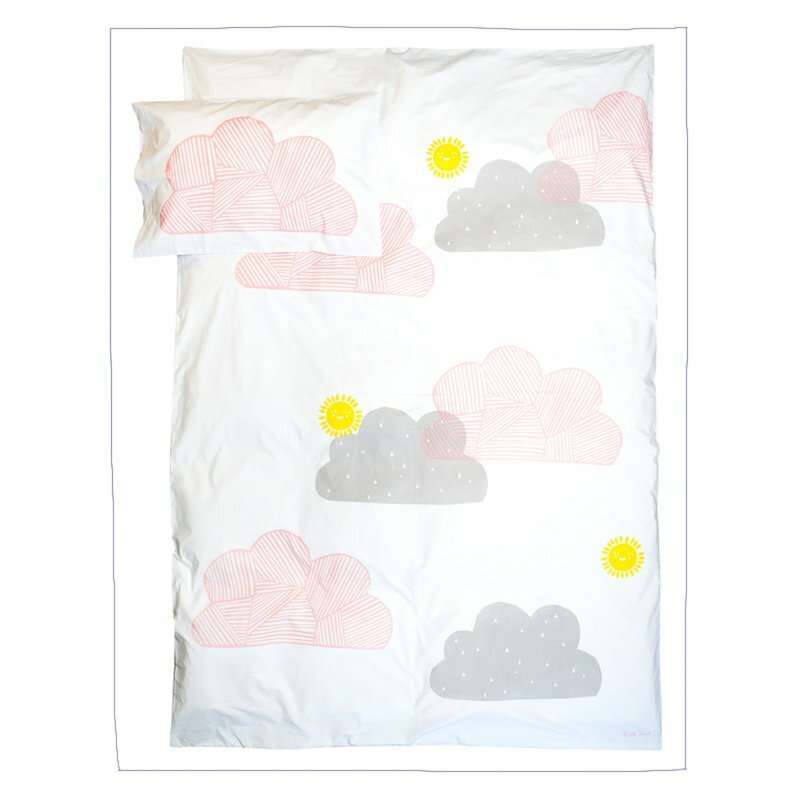 Time to revamp your little one's bedroom? SHOP the range here! Maximize the space in any youth bedroom with Incy Interior’s New York Loft Style Bed. Inspired by the bunkbeds of yore, the design provides functional sleeping zones, additional height and a grand sense of openness. Framed by a sturdy ladder, the three rails are easy steps to extreme style. The Estelle bunk has many configuration options. It can be used as a tradititional bunk with the lower bed either directly underneath or in a L-shape. Both the loft and lower bed can be used stand alone. Complete your look with our Estelle desk which features one pullout drawer. Each piece is modern in shape and ideology but still reflective of vintage aspects with futuristic appeal. It can be used to decorate a children’s room or adult’s study. Clover Change Table has a slender silhouette and restrained simple lines that transports elements of Art Deco to the future of furniture design. The design of the table has been well thought out; round corners contrast against distinctive tapered legs to create soft, contemporary profiles. Complete your look with our Estelle side table which features two pullout drawers. Each piece is modern in shape and ideology but still reflective of vintage aspects with futuristic appeal. It can be used to decorate a children’s room or adult’s study.